I believe the red gsr has either a Kaminari kit or w.w.
As for the sedan the rear spoiler is a factory one really hard to find. 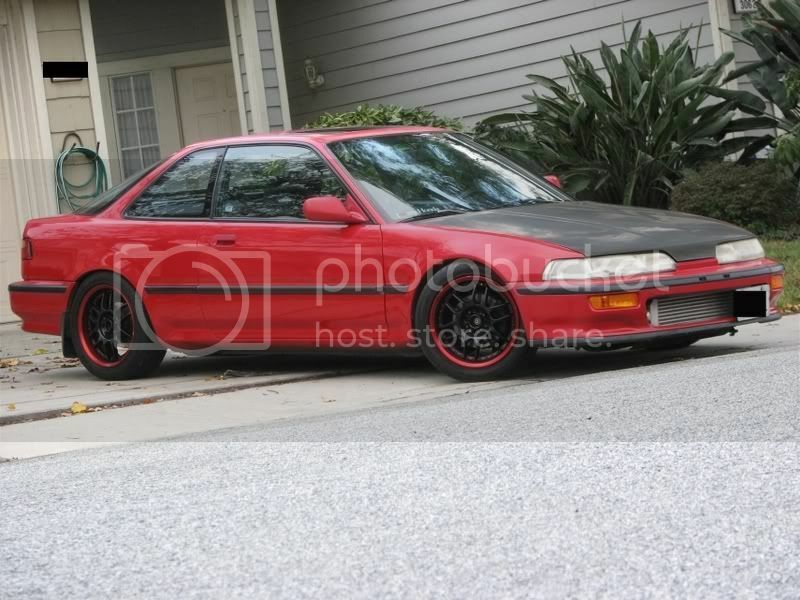 The red GSR...that's a Kaminari kit. Kaminari has another front bumper/cover...the Fascia front. Really nice....but expensive. I've only seen it on a handful of member's cars on here. Very pricey...but I like it better then the one above. 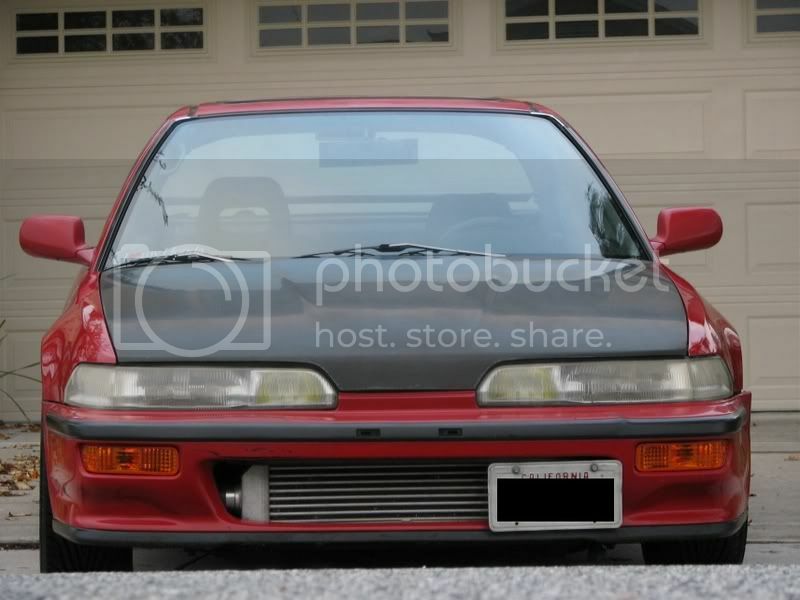 edit...thought you guys were talking about the front bumper. Got distracted...damn hot models. wtf when did felix go 5 lug?! Holy sh*t I've been here 10 years. yea, the tops of the DB1's trunks are alot straighter then the tops of the DA & DB2's hatches.. i bought a vigor trunk spoiler thinking it'd fit, but then ended up selling it to a DB1 owner where it fit almost perfectly..
heres she is. not recent pics. added few things here and there that are not currently on this. 90da R, you're my inspiration. You still at Tangent? Wanna help me convert mine? All times are GMT. This page was generated at 21:01:41.